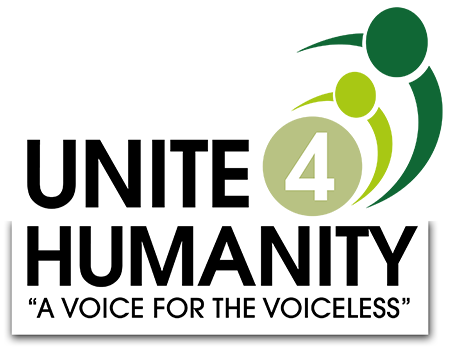 Unite 4 Humanity is a non-profit organisation. We are working across the globe to strengthen humanity in the face of poverty, social injustice and natural disasters. Through the provision of immediate relief and establishment of self-sustaining development programmes, we aim to invest in real, effective solutions. We operate on a 100% donation policy (no salaries). All our work is carried out by experienced and dedicated volunteers. We do not outsource any of our charity work. We take full responsibility for delivering aid. As well as international aid work, U4H also support and run UK based community and social welfare initiatives. Our UK projects range from providing services for the homeless to working with vulnerable and deprived young people. Since being established in 2012, Unite 4 Humanity have Alhamdulillah grown from strength to strength. We have made a positive impact to the lives of many individuals across the globe. Like any charitable organisation volunteers are the backbone of Unite 4 Humanity. Due to our 100% Donation Policy it is even more important that we have a large and skillful team of volunteers. 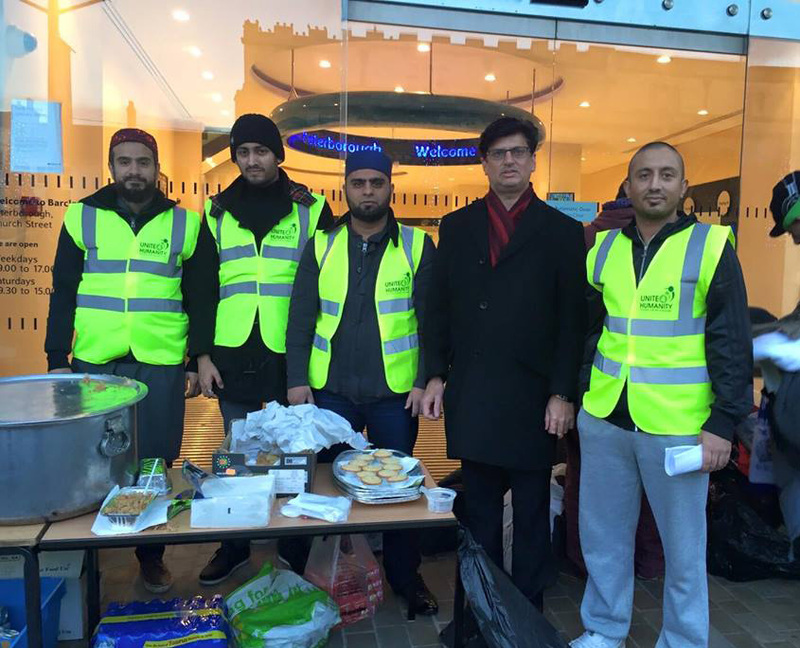 Alhamdulillah, as a result of our dedication to charitable work, we have a large group of volunteers on our register who we can call at anytime to deliver any project. Our volunteers team consists of people from all races, backgrounds and professions. Our voluntary team consists of people from all races, backgrounds and professions. 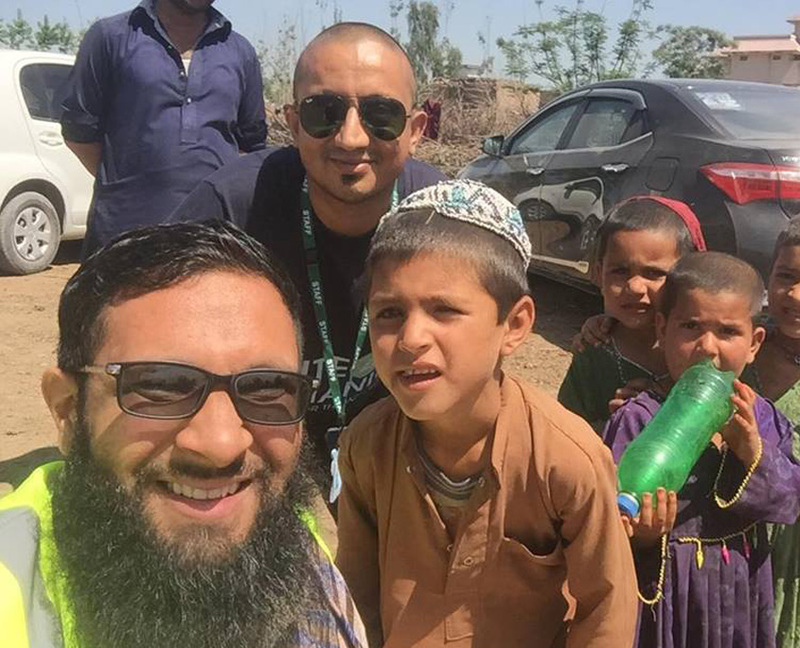 First of all with the guidance from Allah and also the help from brothers and sisters across the globe, we have delivered many projects and made huge differences to the lives of 1000s of poor and needy in many countries. Following is a summary of some of the projects we have delivered over the years, for a complete list of our projects please visit our Appeals and Our Work pages. Unite 4 Humanity operates a 100% donation policy. As a result, every penny you donate i-e your Zakat, Sadaqah or Lillah will be strictly used for the relevant charitable cause. If you donate £10 towards our Zakat Appeal, all £10 of the donated money will be spent on Zakat related project. However, if you have given us the permission to claim 25% Gift Aid on your donation, then we will claim that extra money from HMRC. Therefore increasing your donation value by extra 25%. Hence the money claimed via Gift Aid is used for fulfilling charity expenses. Most noteworthy Unite 4 Humanity does not pay any salaries. Together with you, we can inspire thousands of people across the globe. When you will make a donation to one of our charity appeal, we will try our best to get your donation to right beneficiary. Therefore, we are only here to help the people in need with the help of your kind donations. You donate sincerely for the sake of Allah and we will try our best to spend the money to the cause you donated for. When spending the money your donated, we always give priority to the orphans, widows and elderly.